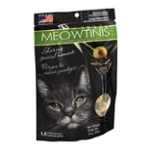 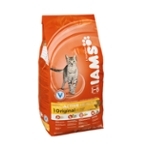 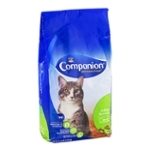 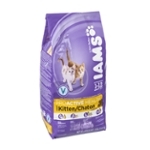 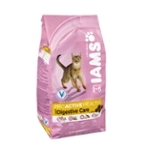 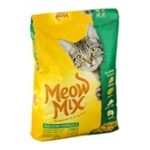 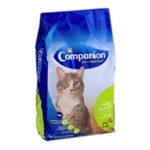 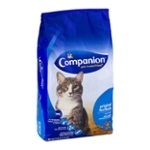 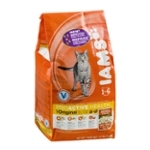 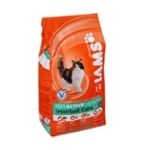 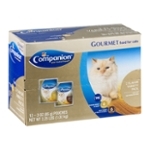 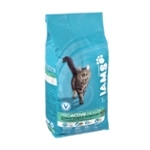 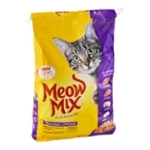 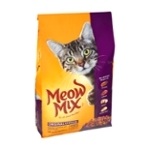 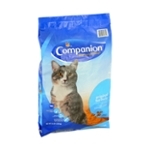 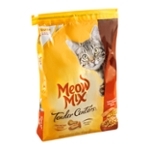 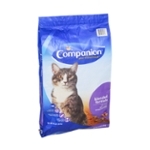 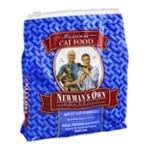 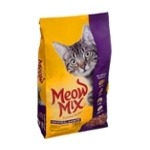 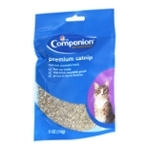 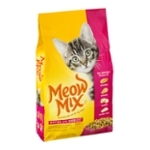 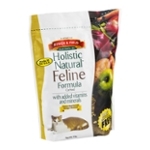 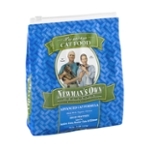 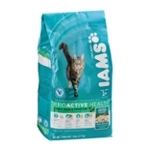 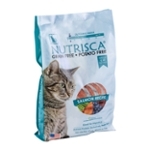 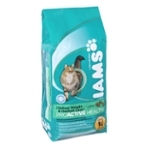 Sort by: All Ahold USA, Inc. Ainsworth Pet Nutrition Arthur Dogswell, Inc. 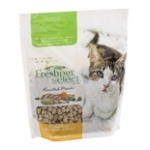 Bench & Field Pet Foods, LLC. 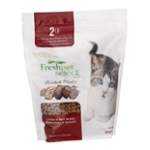 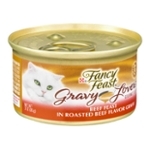 Del Monte Pet Products Freshpet Gaea Products S.A. Mars Petcare US, Inc Mars, Inc. Nestle Purina PetCare Company Newman's Own Organics Omega Paw Procter & Gamble Company The Iams Company Variety Pet Foods Whole Life Pet Products Worldwise, Inc.